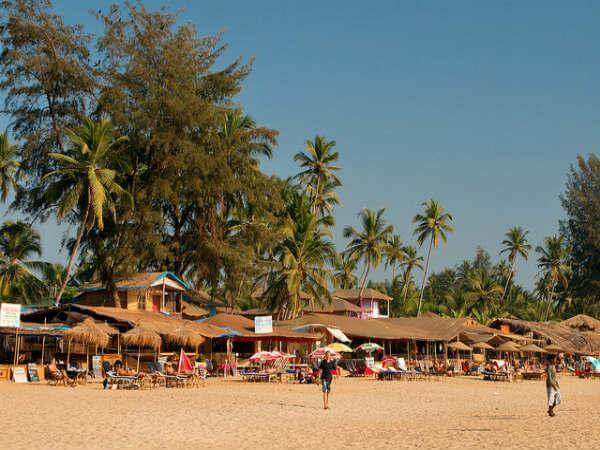 Are you among those who think Goa Tourism is all about its parties? Well, think again. A little investigation and you will discover its beautiful flora and fauna, immense scope for adventure, gorgeous beaches and wonderful people. Here are some reasons that can help break your myth about this beautiful place. 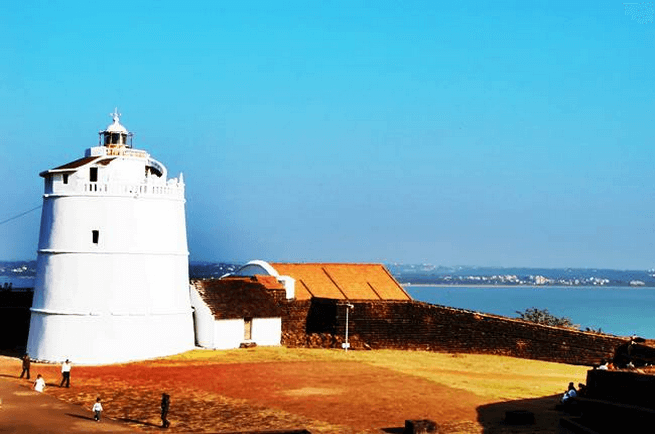 Take a walk down Goa’s history by paying a visit to Fort Aguada. This landmark is famous for ships visiting Goan ports from Europe. Located on the Candolim beach, it is open for tourists to visit on all days of the week. Anjuna Flea Market: Despite being a small village, Anjuna’s fame has spread far and wide across Goa. A leisurely stroll down Anjuna market will turn into a spontaneous shopping affair. Trinkets, souvenirs, clothing at a bargain-able price! So now that the age-old misconception about this beautiful place is out of the way, isn’t it time to check some exciting Goa Holiday Packages? Are you among those who think Goa Tourism is all about its parties? Well, think again. Here are some reasons that can help break your myth.